Mold remediation is a critical process that should begin the moment that mold growth gets discovered in your home or business. 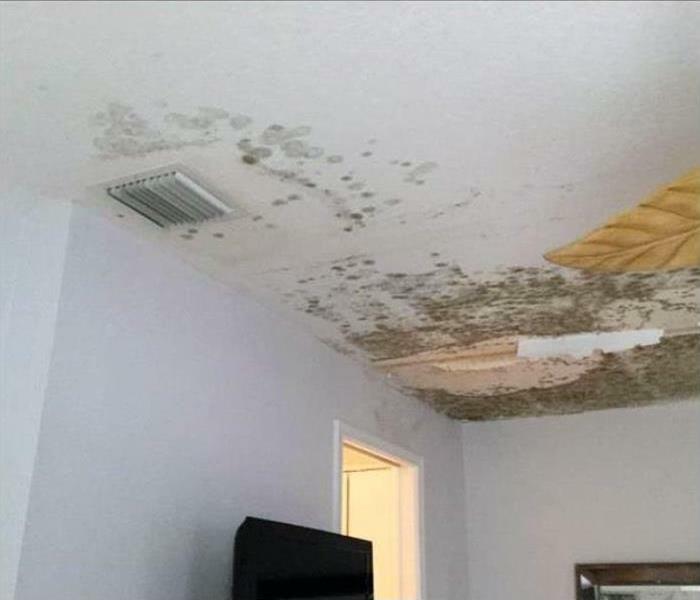 For all of the potential hazards that a fungal growth can cause to your health and to the structural integrity of your property, it is pressing to get professionals like our SERVPRO Applied Microbial Remediation technicians working on restoring these effects as quickly as possible. With the high humidity and lingering moisture from rainy seasons, many Dover and Rochester residents contend with moldy basements and cellars, making it critical to inspect these areas of your home regularly for changes. 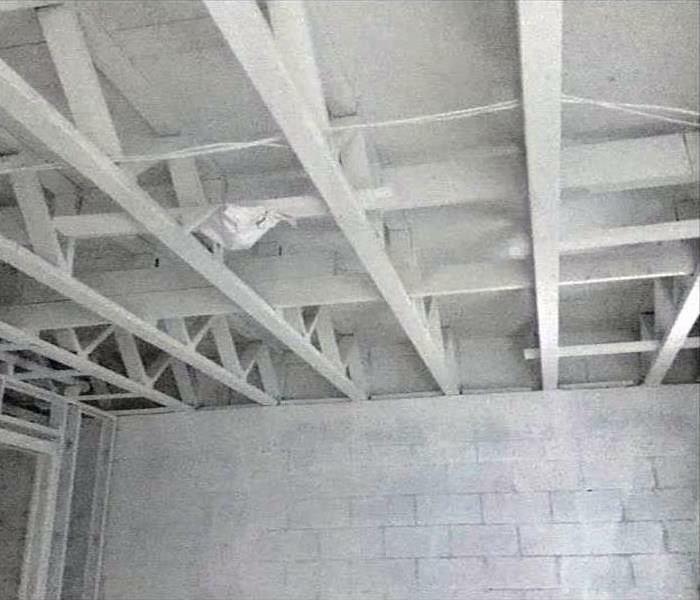 Our professionals can respond immediately to mold growth, offering effective containment to keep the situation from getting worse and efficient removal techniques to protect hosting materials and surfaces when possible. We live and work in this community too; we might even be neighbors. As a locally owned and operated business, SERVPRO of Dover-Rochester is close by and ready to help with your mold-damaged property.